I am a second-year Ph.D. student at Computer Science and Engineering, University of Michigan, advised by Prof. Satinder Singh. My research interests lie in deep reinforcement learning. 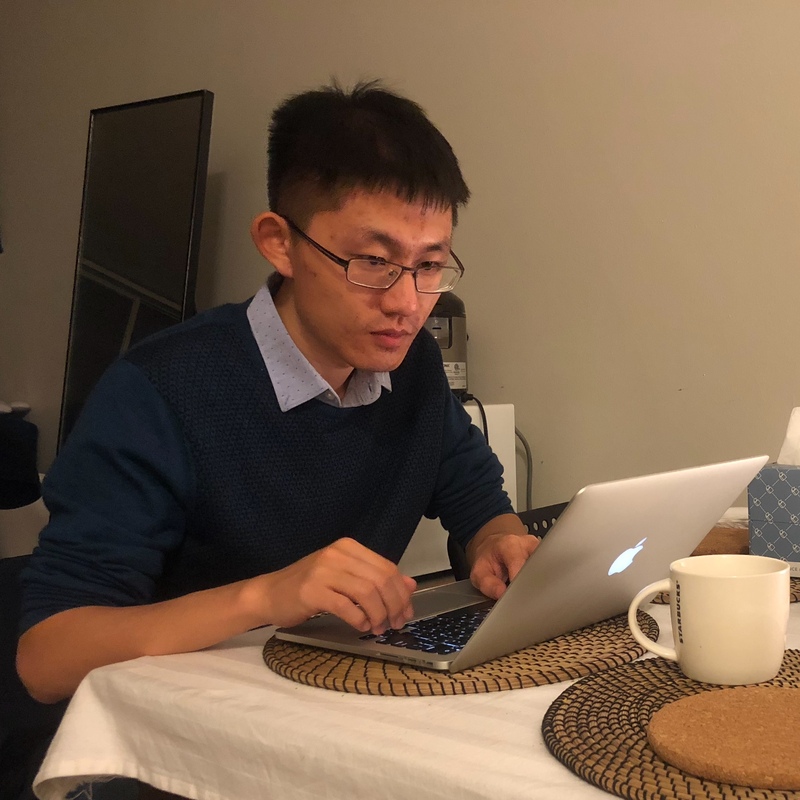 I did my undergraduate at School of Electronics Engineering and Computer Science, Peking University.